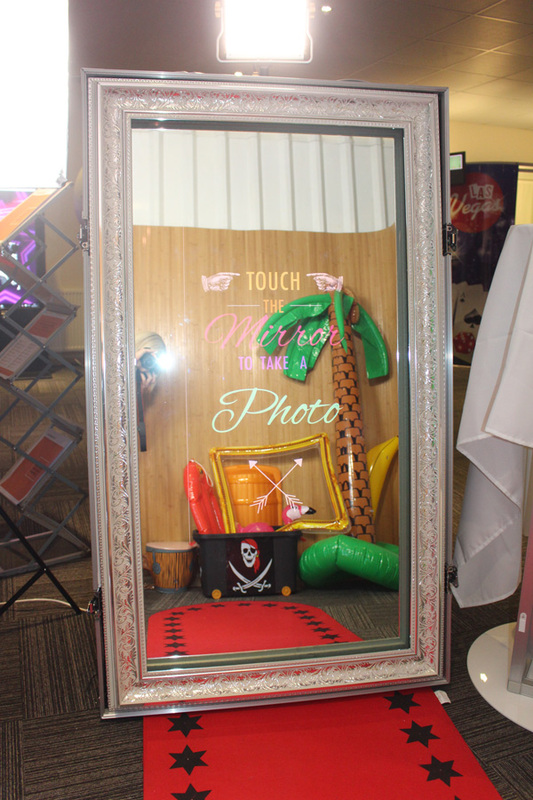 If you are interested in starting a Magic Mirror photo booth business, or perhaps getting an additional Magic Mirror to extend your business, you may want to consider buying a second hand Magic Mirror. 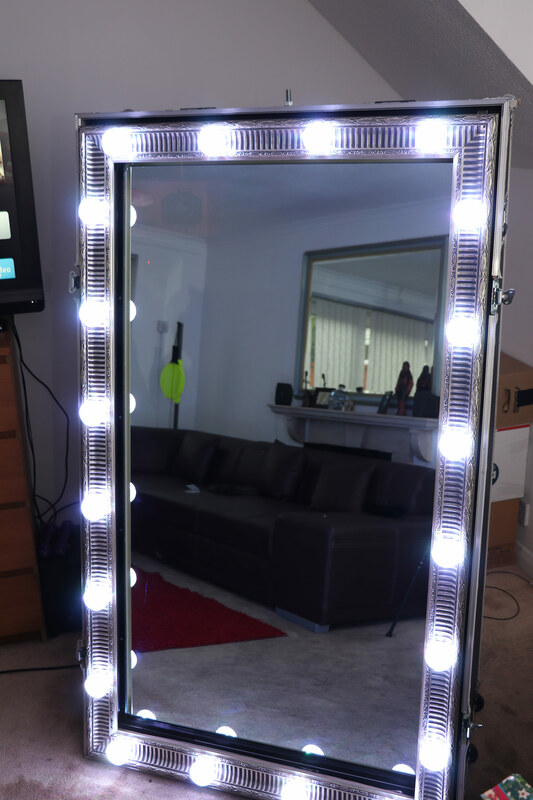 Below you will find listings for sellers who no longer wish require their equipment, so are offering you the chance to buy a used Magic Mirror at a low price. 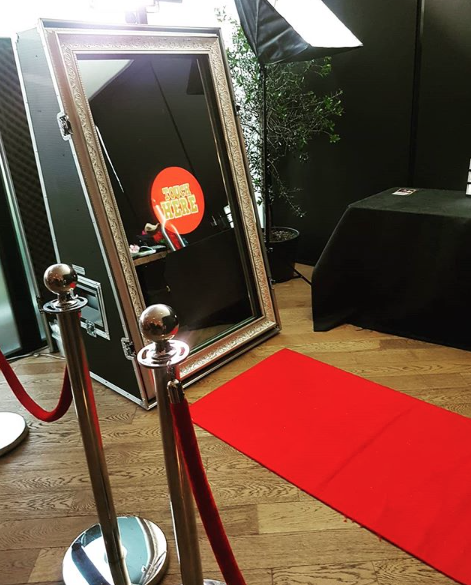 Magic Mirror with LED flashing red carpet, Red VIP ropes, props, camera, printer, paper/ink, computer and lights. 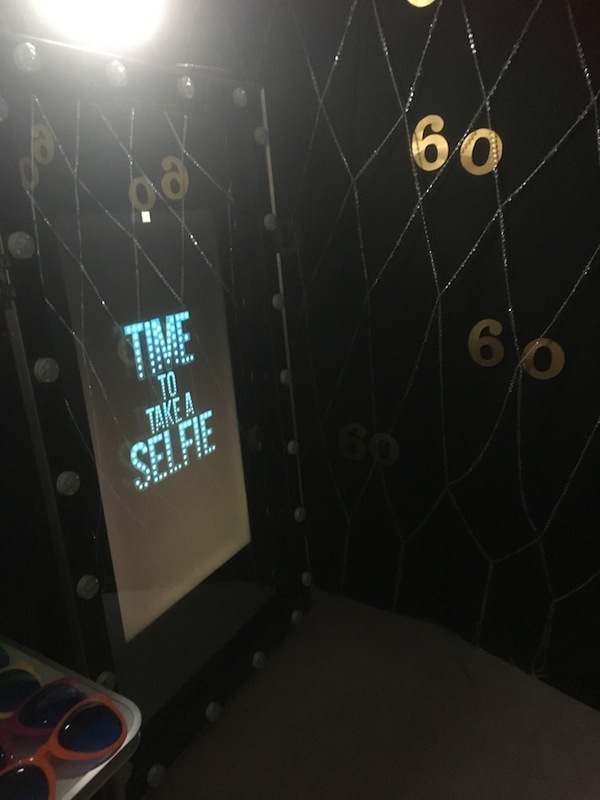 MIRROR COMES WITH LED FRAME, ADDITIONAL PAPER AND INK, CAMERA AND PRINTER. 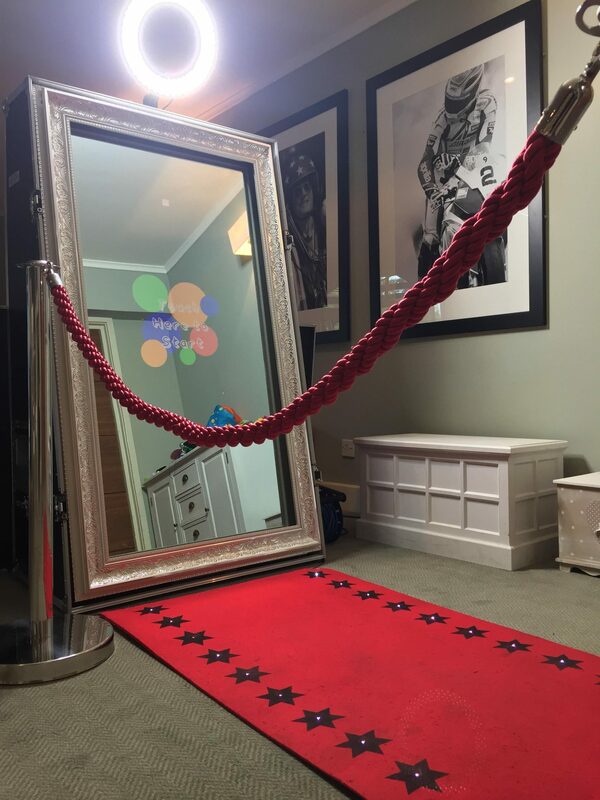 A nearly new Ex demo Magic Photo Mirror Flite comes with all manufacturers warranties. Only used once so shows no signs of wear. Looks brand new. 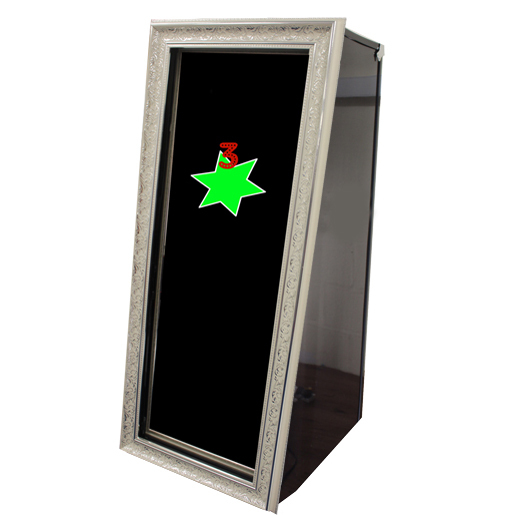 A brand new (Ex demo) Magic Mirror SE (portable version). 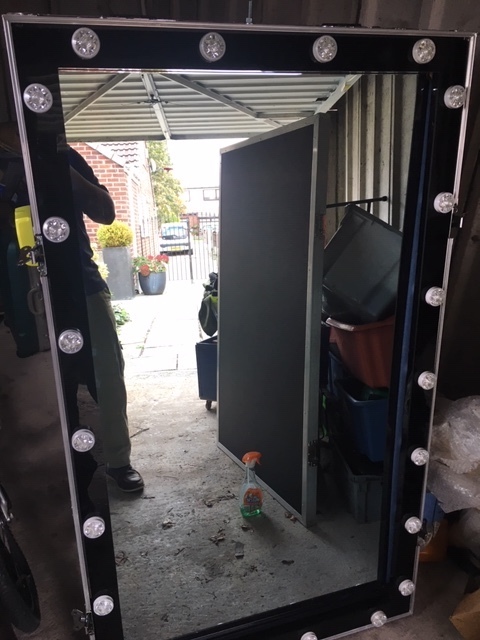 Comes with full 12 month support package and includes a 12 month warranty in addition to all of the manufacturers guarantees on all electrical equipment. 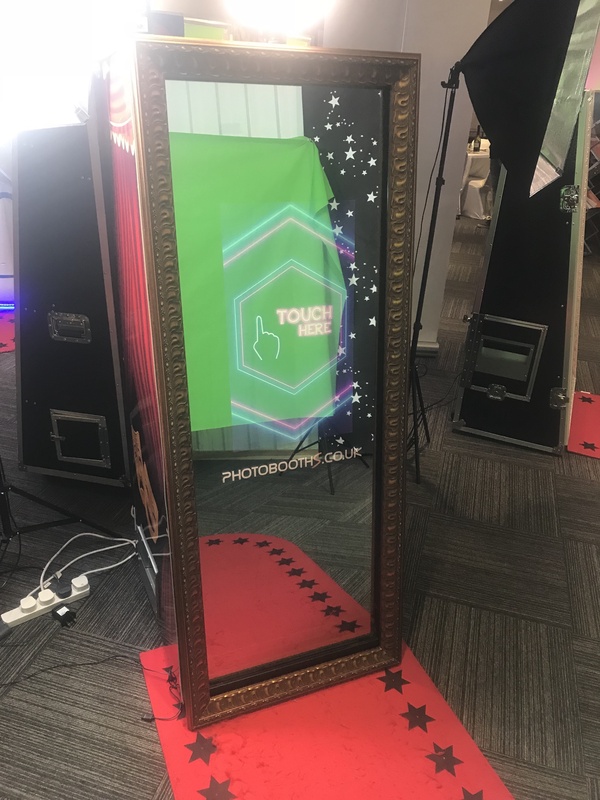 Magic Mirror Flite, Green Screen (also 5 other fun Backdrop/Backgrounds), Prop Box (full of props), 1000 prints of Paper/Ink. Red Carpet Run Way. 3 Blank Guest Books. 4/5 Empty USB Sticks. 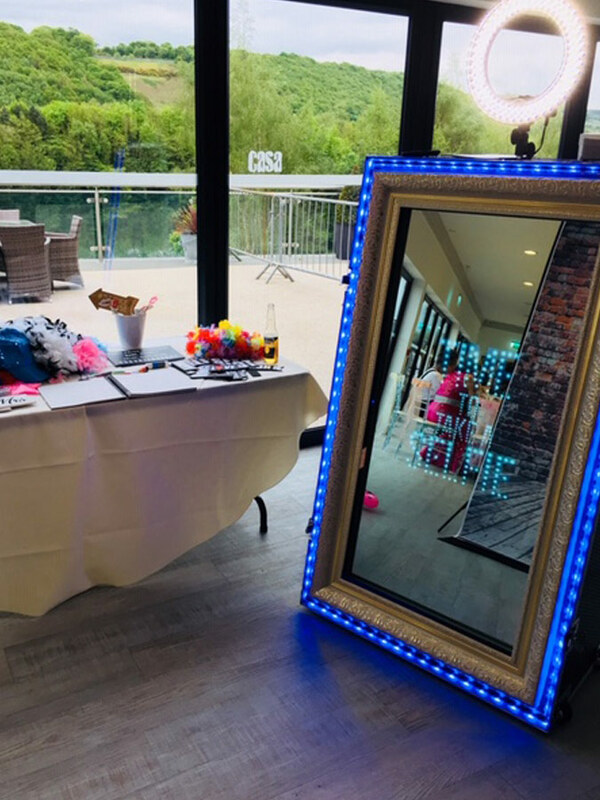 A brand new (factory second with blemished glass) Magic Mirror SE (portable version). 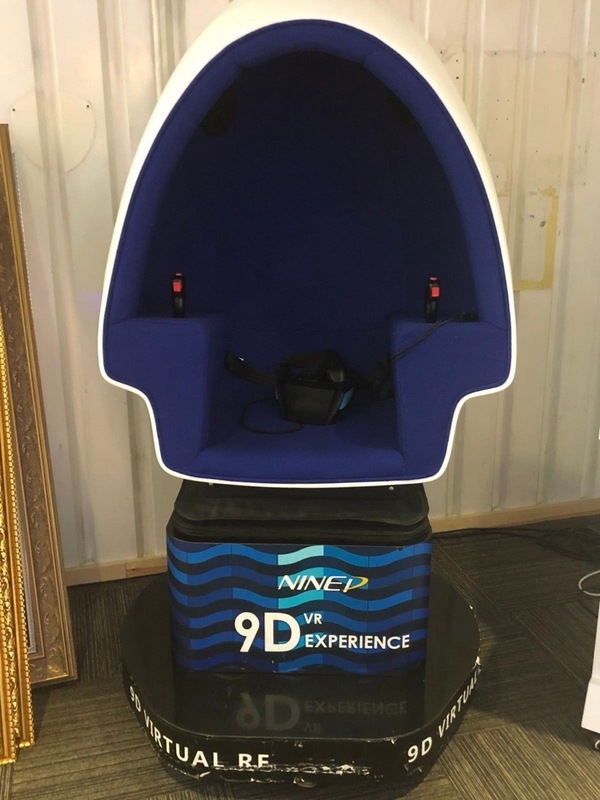 Comes with full 12 month support package and includes a 12 month warranty in addition to all of the manufacturers guarantees on all electrical equipment. 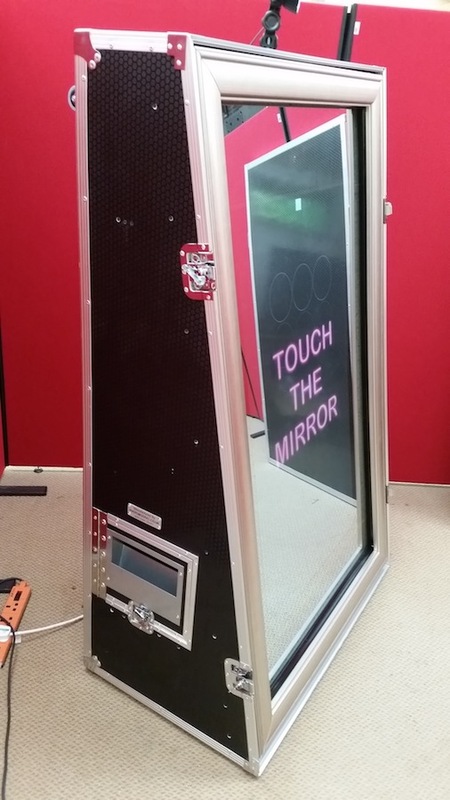 A nearly new (Factory second with blemished glass) Magic Photo Mirror Flite comes with all manufacturers warranties. Only used once so shows no signs of wear. 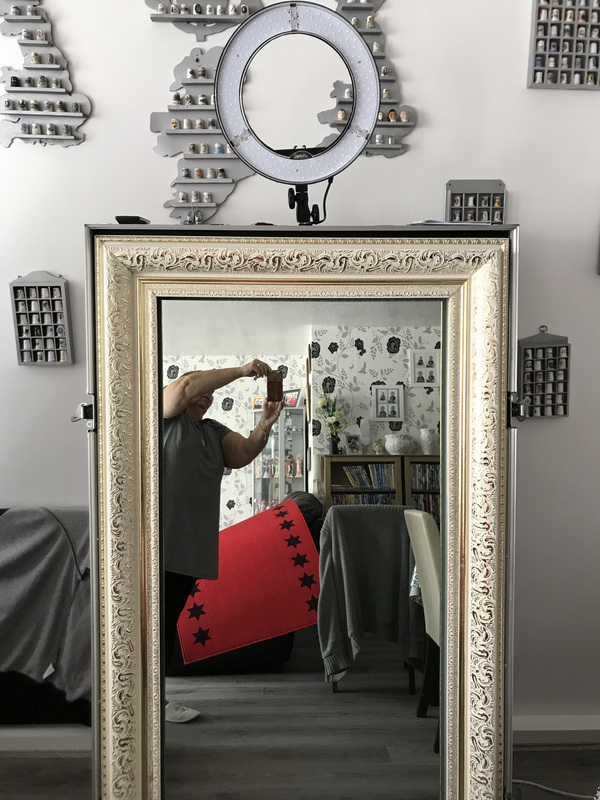 Looks brand new. 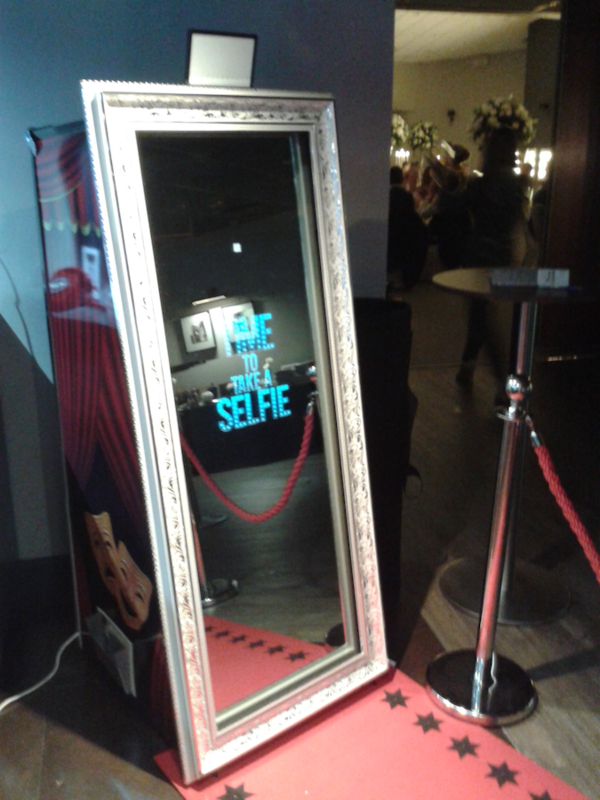 Software: Photobooths.co.uk Magic Mirror software. 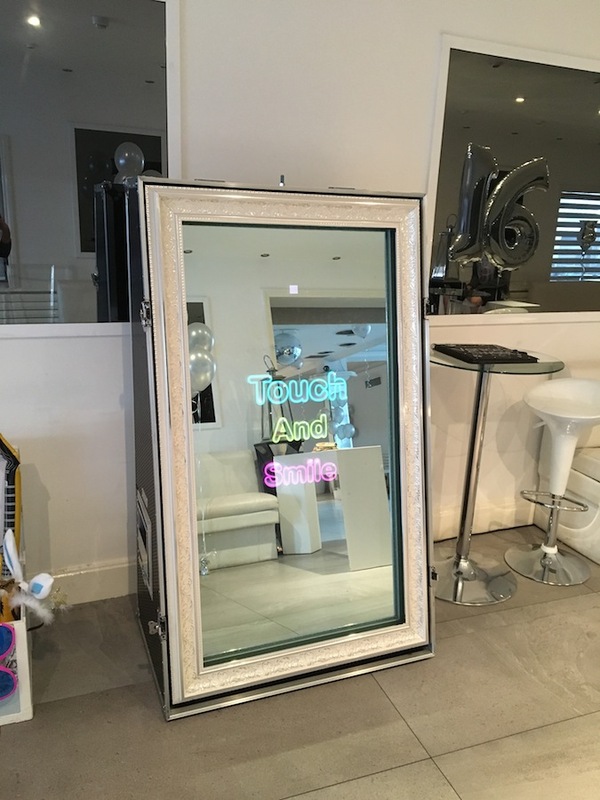 Want to sell your Magic Mirror? 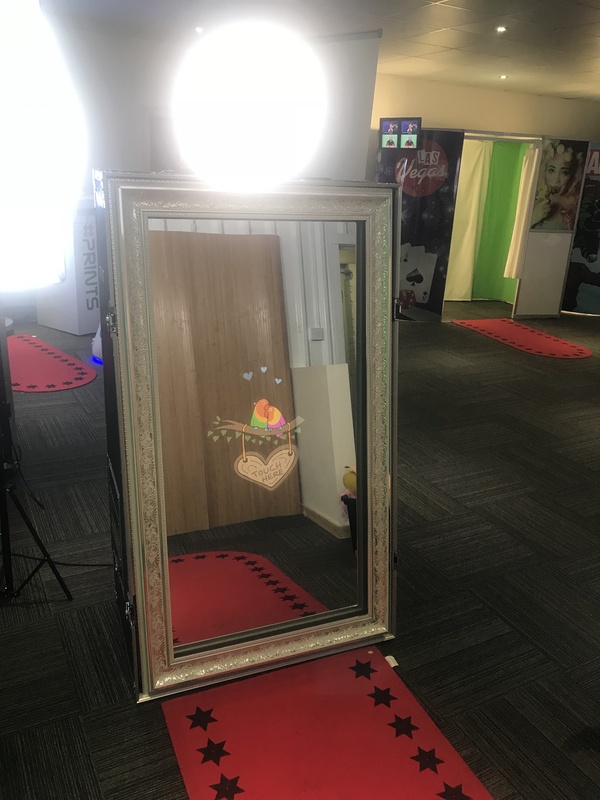 With over 5 thousand visitors a month visiting our site to purchase a Photo Booth or Magic Mirror, it makes perfect sense to advertise your used equipment with us. 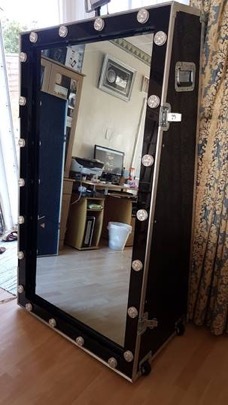 For just a one off payment you can advertise your second hand Magic Mirror on this page. Once you have paid to advertise on our website, send us all the information and we will create the advert for you. Enquiries about equipment will be made directly between the seller and the interested buyer. All adverts once paid for will remain live until the equipment is sold. 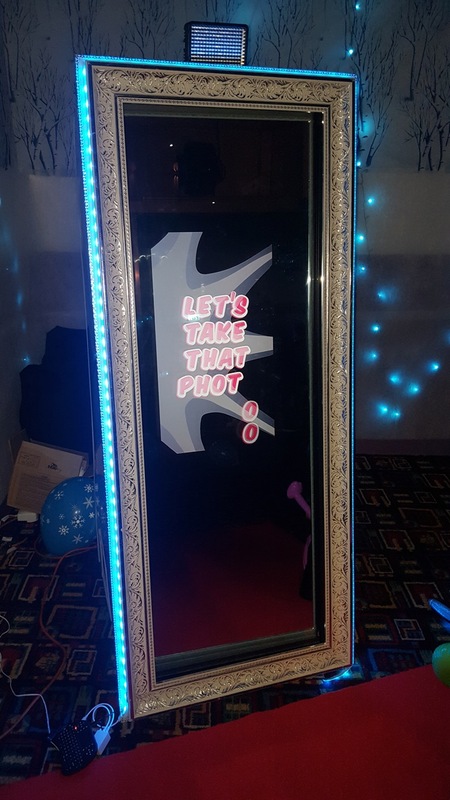 Also see our used photo booths listings.